A woman facing 264 charges of theft as a servant and 264 charges of falsifying and altering documents has pleaded not guilty to the charges. 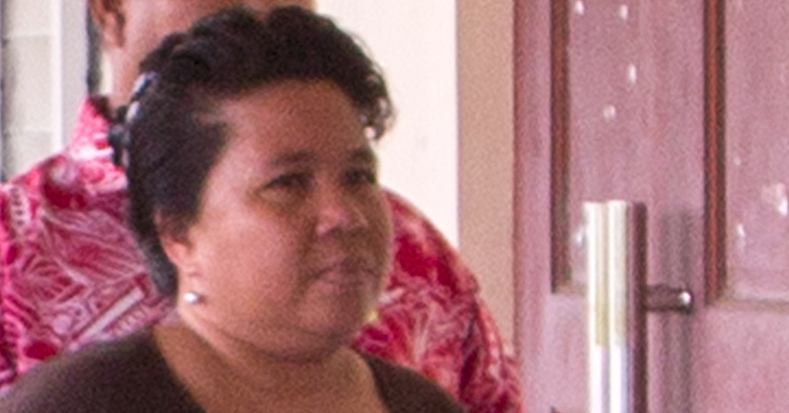 Matagofie Brown Laititi entered her not guilty plea through lawyer, Arthur Lesa, in the Supreme Court yesterday. Lesa appeared on instructions from lawyer, Aumua Ming Leung Wai. 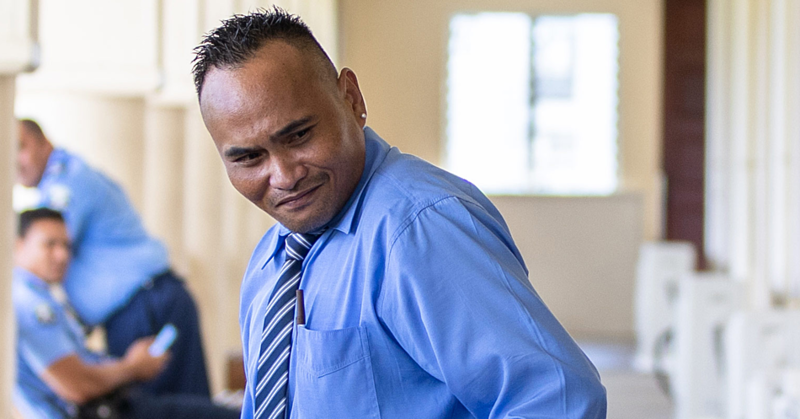 He told the Court Ms. Laititi is entering a not guilty plea to all 264 charges against her. 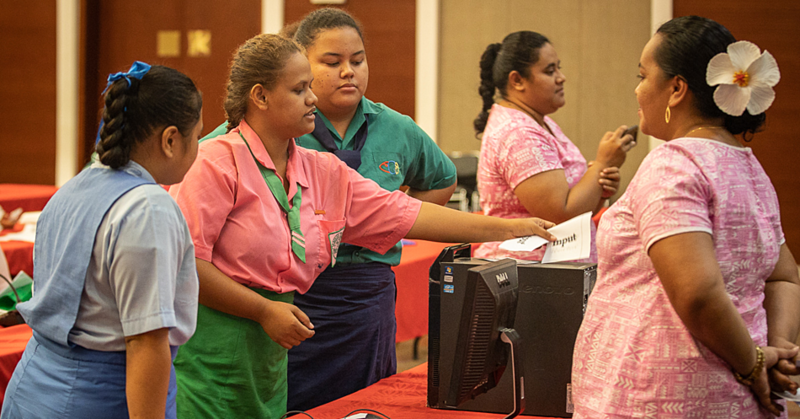 Chief Justice, His Honour Tiava’asue Falefatu Sapolu, adjourned the matter for hearing on Monday 16 September 2019. 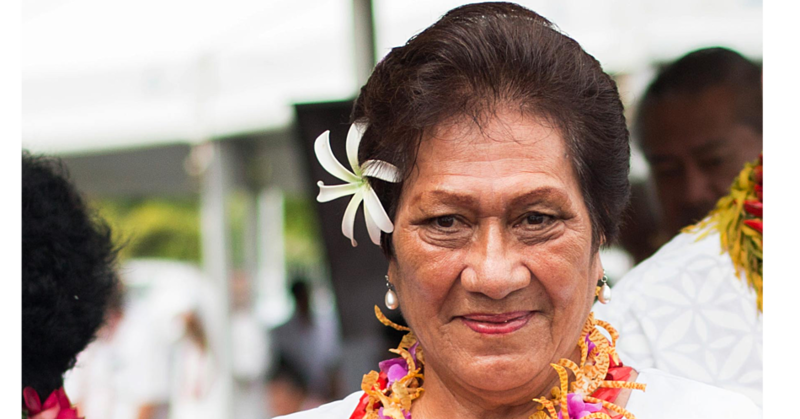 The amount involved in the alleged offence against Ms. Laititi is $117,000. She is remanded on bail.